We give you 100 Oil Balls for FREE! 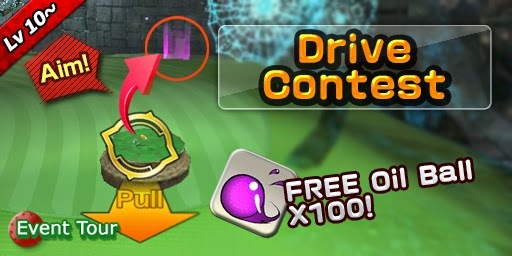 Use the free Oil Balls and make your Golfy roll away as far as possible! Oh, but be careful not to roll it out of the purple zone. 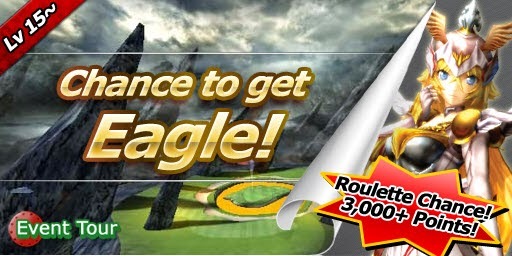 and then you will see the character Eagle on the roulette! The all-birdie prize is 2 Stop Winds.